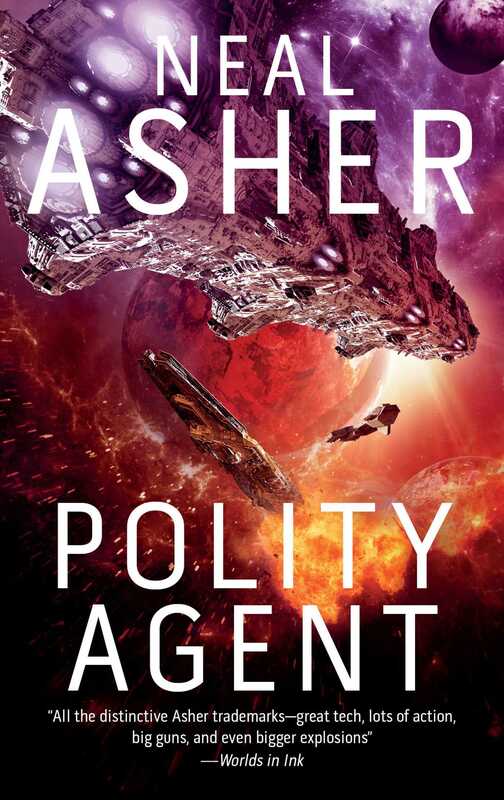 The thrilling saga of Agent Cormac continues as a rogue alien technology begins its devastating spread through the worlds of the Polity. . .
From eight hundred years in the future, a runcible gate is opened into the Polity, allowing a ragged tide of refugees through as they attempt to take the alien “Maker” back to its home civilization. But the gate itself is rapidly shut down and dumped into a nearby sun—something alien is pursuing them. From the refugees, Agent Ian Cormac learns that the Maker civilization has been destroyed by a virus: the Jain technology. This, of course, raises questions: Why was Dragon, a massive bioconstruct of the Makers, really sent to the Polity? Why did a Jain node suddenly end up in the hands of someone who could do the most damage with it? And all the while, an entity called the Legate is distributing pernicious Jain nodes . . . and a renegade attack ship, The King of Hearts, has encountered something very nasty outside the Polity itself.